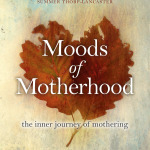 I am excited to share with you the publication of my second book, Moods of Motherhood, just in time to mark the second birthday of Dreaming Aloud. 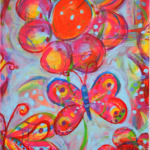 Hurray for me, hurray for you – so glad you’re here, dearest dreamers! So what about this book, Lucy, I hear you ask, what’s it about??? Well, dear reader, it is a compilation of my best-loved posts on motherhood from Dreaming Aloud, my columns from JUNO magazine and many new pieces, never before published. This is a book full of my trademark searing honesty and raw emotions. 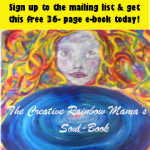 It will make you laugh and cry – wherever on your mothering journey you may be. I really wanted to put all the glory stuff that I have written about motherhood into one place, so that you can hold me in your hands, so that you can snuggle up with all the best bits in the cosy warmth of your bed, rather than the cold blue light of your computer screen. 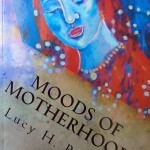 I have put it together by topic so that you can dip in and out, wherever you are in your mothering journey. Pick it up for wisdom, reassurance, a laugh, some empathy. Take me to the park in your bag, keep me by your bed, or on your bookshelf… what a funny concept! See a review here and here. 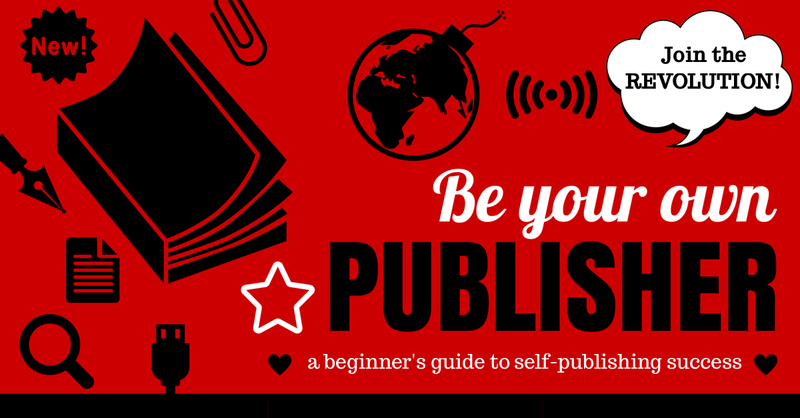 Perhaps you have a friend or sister who isn’t into blogs, but you wanted to share Dreaming Aloud with her… well now you can! You can buy it from me at The Happy Womb – all copies are signed and come with one of my brand new bookmarks! It is also available in Kindle and Paperback from Amazon.com and Amazon.co.uk. Please do leave me a review on Amazon!